Tonight I was talking to my niece, CJ. (In Filipino culture, she is considered my niece. Because she is the daughter of my oldest cousin who is eighteen years older than I, we are only three years apart). I have been having a lot of problems with my ears and eyes the past three weeks. I’ve been wearing shades to work because light aggravates the sensitivity. My left eye and left ear have been in tremendous pain. CJ and I were talking about our plans for Thanksgiving. I asked her if she would attend our family celebration, where we usually have forty relatives. I told her that I would probably miss Thanksgiving again because I couldn’t take the risk of being exposed to someone with a cold or the flu. A couple years ago, when I missed the holiday, she surprised me by coming over as soon after the family gathering ended. As we were catching up, I told her in a matter of fact way about my conversation with the ENT last Friday. He informed me about the results of my tests and said that I could keep taking my medication. 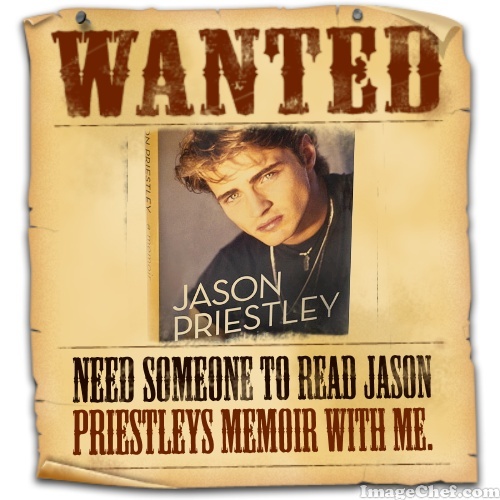 I told him that I’d been taking it for over a year and the pain was still tremendous. Then, he told me I could have surgery, which consisted of having my ears cut open and inserting tubes. It would take six to nine months to recover. I told CJ that I don’t want to have another surgery again; my last surgery was five years ago and I never want to relive those post-recovery months. I told her that I was going to a clinic on Monday that I feel hopeful about; they don’t use methods like surgery. They use the power of nutrient therapy with minerals and essential amino acids (which are often stripped away in our over-processed foods). They also do not advise patients to hastily abandon their medications. I learned about them at a brain science symposium I was invited to attend last month because of my previous work in nonprofit. I started to cry a little. Since my depressing conversation with the ENT six days ago, I have not cried. I cried because CJ spoke the right words at the right time. I realized that I am more nervous than I realized. I am scared. Scared of losing my hearing. Scared of the uncertainty. Scared because I already lost my sense of smell years ago, and I don’t want to lose another sense. Scared that I might have to have surgery. If I had to place a bet, I don’t think I will have surgery. Still, the very thought of having my ears cut open scares me. A person can feel many things at the same time. The past three weeks there were moments of peace. Peace after prayer. Frustration too at having to spend so much time in the dark–literal darkness. And yes some depressive moments. I do feel optimistic about this clinic. But tonight I realized that I am scared. 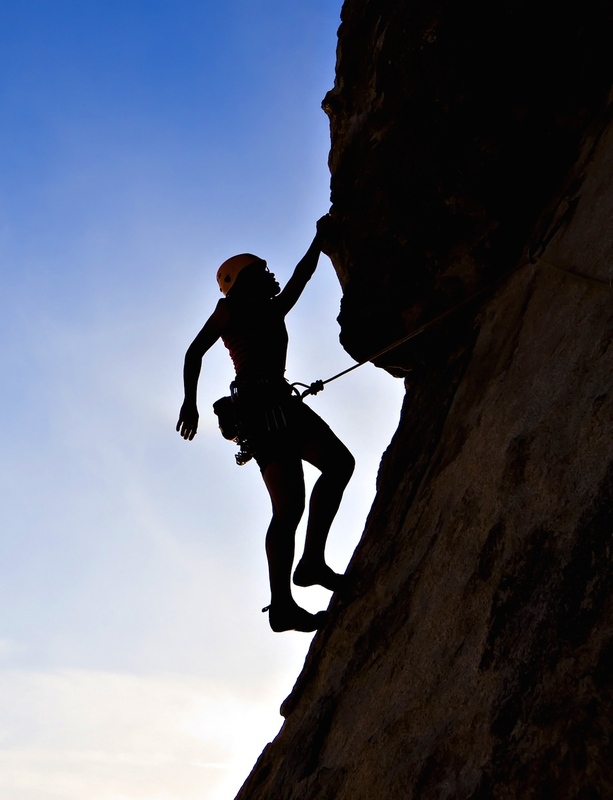 The first step in dealing with fear is acknowledging when we are afraid. I once had a pastor who preached on bravery and courage (specifically Joshua chapter one). He said that brave people do face fear. Courage is not the absence of fear, but acting in spite of fear. If there was no fear or anxiety, it wouldn’t be courageous to act. I think people who live with chronic illnesses are some of the bravest people I know. Just being is courageous. Has Fashionably ill helped you? 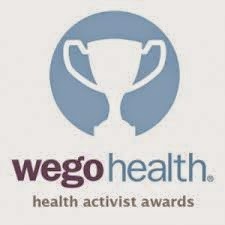 Please “endorse” (vote for me) in the WEGO Health Activist Awards. You can vote here everyday by clicking the thumbs up button--four times in the four categories I’ve been nominated in: Best in Show: Blog, Best in Show: Facebook, Health Activist Hero, and Hilarious Health Activist here. Thanks. ← The Truth: Why Don’t Chronically Ill People Speak Up More Often? 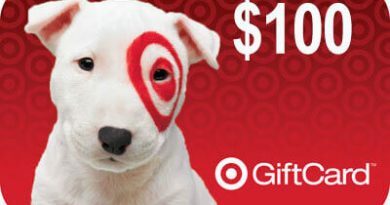 $100 Target Giveaway; Fashionably ill ® Celebrates 5 Years! I’ll keep praying for you. You are brave and inspiring. I like to think I have such strong faith, but have withered under far less pressing obstacles. In the words of Martin Lawrence You Go Girl! Thank you, Allen! I just saw this comment now. Your support means a lot. God bless you.